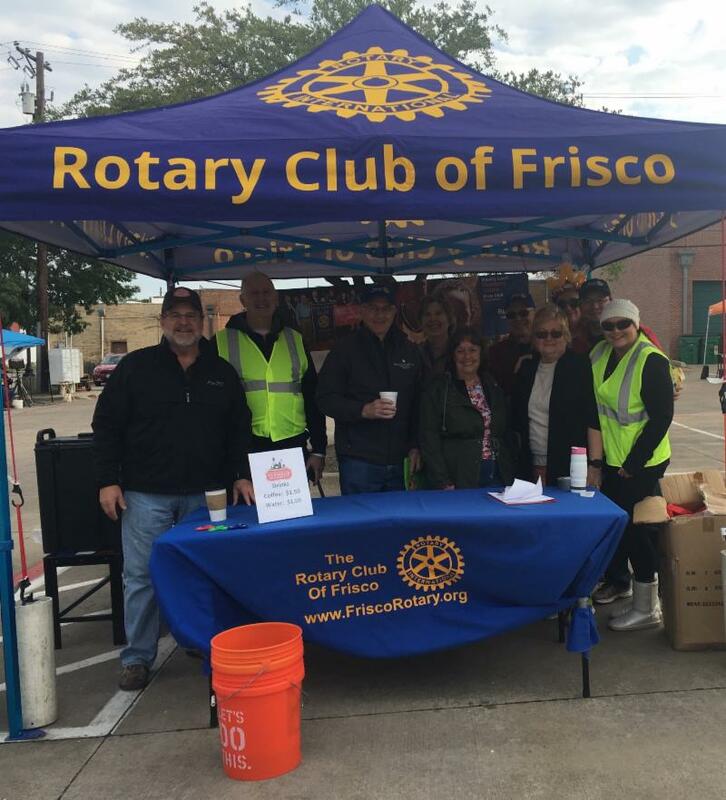 Frisco Rotary Farmers Market - The Freshest Market in Frisco! Expect to see eggplant at the Frisco Rotary Farmers Market through November. 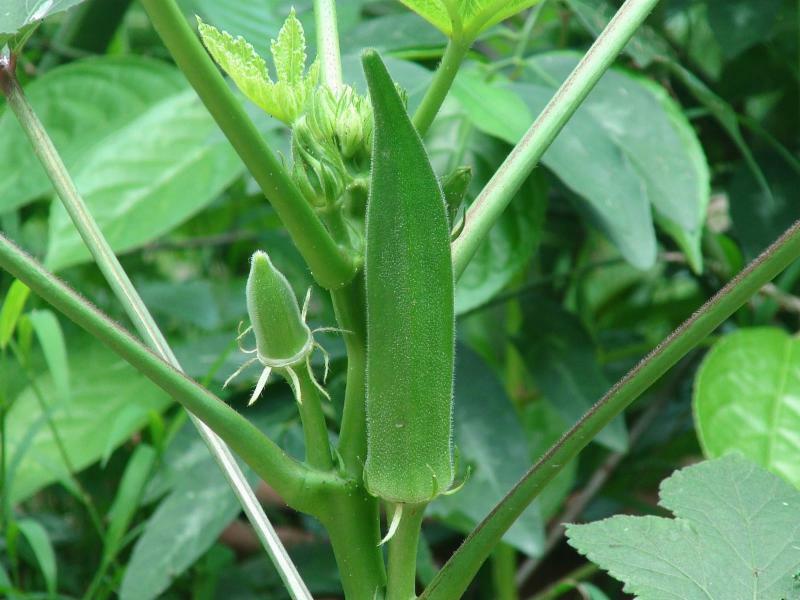 Eggplant has one of the longest growing seasons of the vegetables grown in North Texas. Eggplant is high in fiber and low in calories. It is featured in many dishes on the Mediterranean diet. Many people find that eggplant tastes bitter. This bitterness is a result of the antioxidents and anti inflammatory properties of eggplant: anthocyanins which may protect heart health and nasunin which may help improve blood flow to the brain. 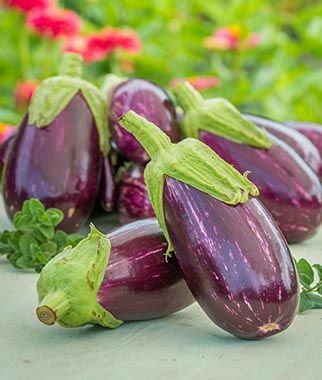 Eggplants should be firm and heavy for their size, with a smooth and glossy skin and a darkj purple color. 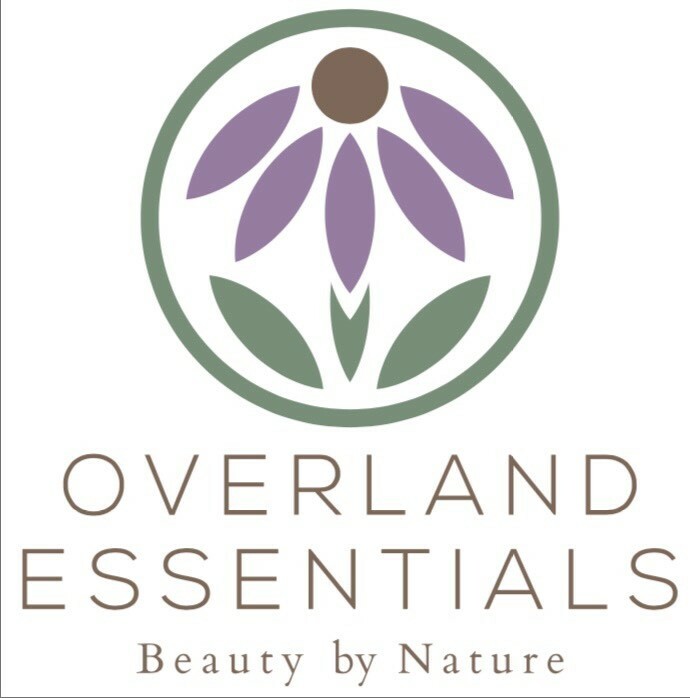 Avoid any that appear withered, bruised, or discolored. Eggplant should be stored in the refrigerator until ready for use. Eggplant can be fried, grilled, baked, boiled or steamed. My husband loves to slice an eggplant up, baste it with olive oil and add a pinch of salt and pepper then grill the eggplant. Before grilling, to draw out some of the compounds that contribute to the eggplant's bitter taste and to make the flesh more tender, you can "sweat" the eggplant by cutting it into pieces and then sprinkling them with salt. Let the salted pieces sit for about 30 minutes. Moisture will be drawn out, leaving the eggplant more tender and less bitter. 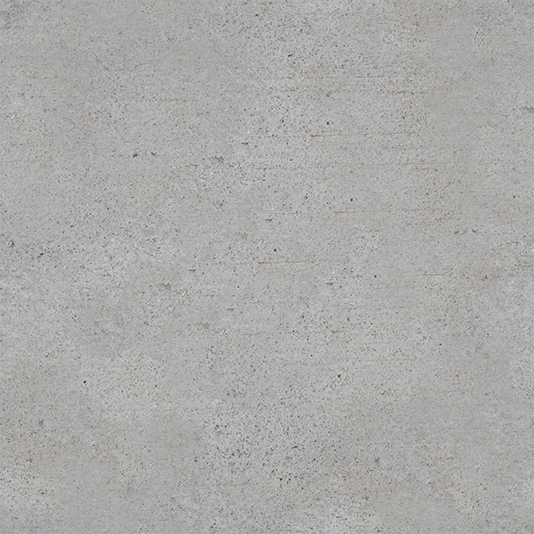 This will also make the pieces less prone to absorbing any oil used when cooking. Finally, rinse the eggplant to remove most of the salt. 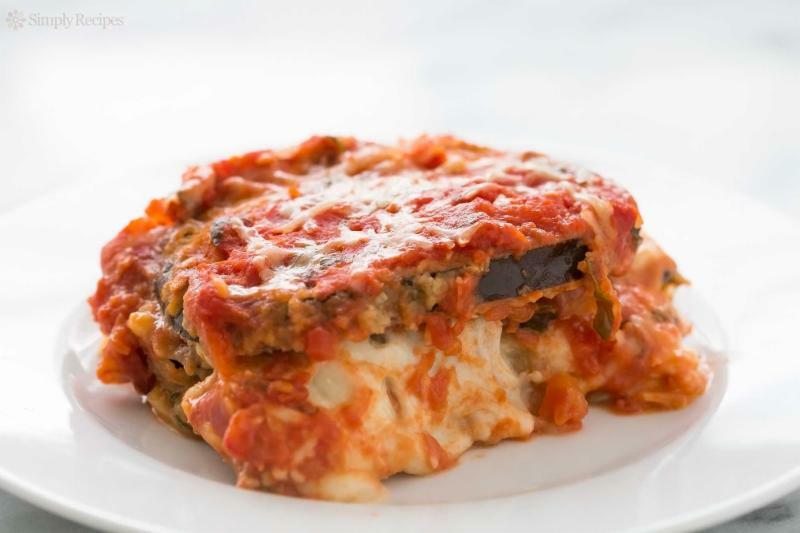 Below is one of my favorite recipes for eggplant parmeson. Because it uses grilled eggplant instead of fried, it is a lighter version of the traditional dish. Enjoy! Place eggplant slices on a large pan or platter, rub with olive oil, garlic, Italian herbs, salt and pepper. Let stand five minutes. Heat grill or large nonstick grill pan. Spray pan with oiul and saute eggplant slices until ightly brown on both sides. Spoon 1/2 cup marinara into a 13 X 9 casserole dish. Top with about six eggplant slices, six cheese slices and a few basil leaves. Top with 1 1/2 cups sauce and repeat layering ending with sauce and Parmiagiano Reggiano cheese. Cover with foil and bake 20 minutes. Remove foil and bake an additional 10-15 minutes until surface is golden brown. 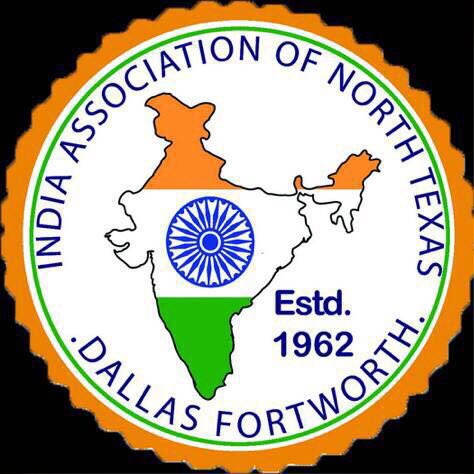 Calling All FRFM Supporters - Sponsorships Are Still Available! 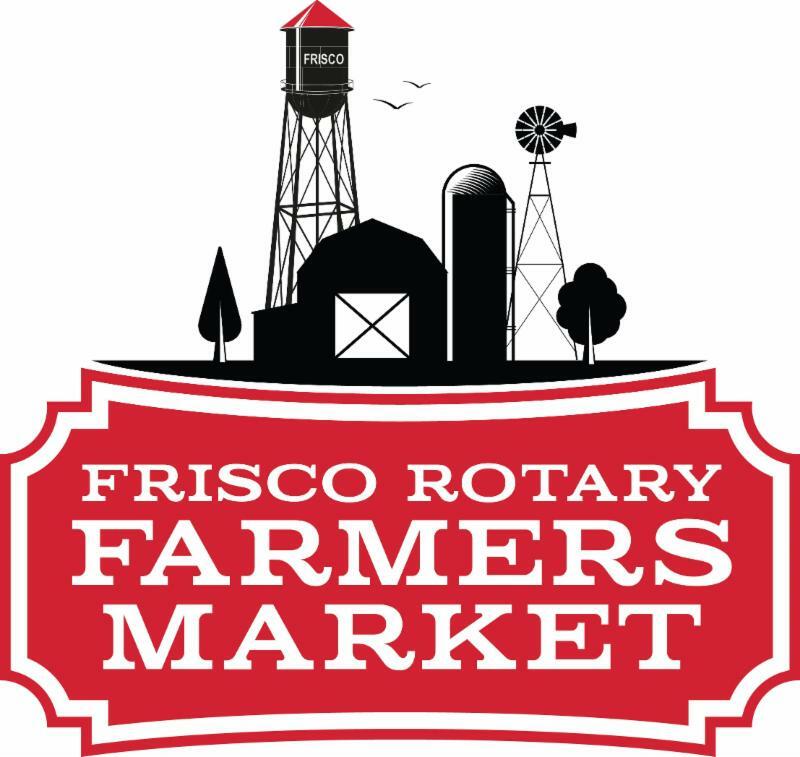 Pick Up Your Limited Edition Frisco Rotary Farmers Market T-Shirt at the Rotary Club of Frisco Booth This Saturday! The 2018 Frisco Rotary Farmers Market T-Shirts are in! Light gray with the FRFM logo on the front and out sponsors on the back, the t-shirts are $15 each. We have men's sizes M, L, XL and XXL and a limited quantity of women's v-necks in M, L, and XL. 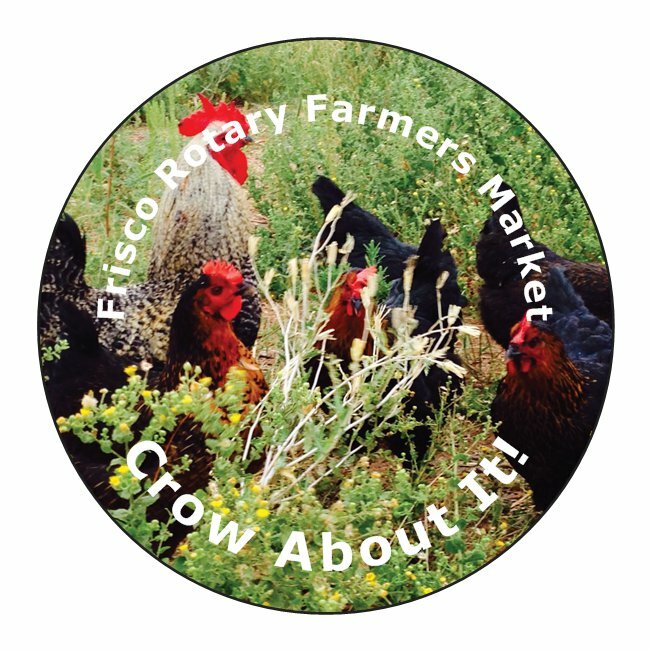 Pick Up Your FREE Limited Edition Big Big Buck the Buck Creek Rooster sticker at the Frisco Rotary Farmers Market booth this Saturday! We also have a bottomless cup of coffee for $1.50 ( now from The Barking Owl Coffee Roasters) and bottled water for $1.00. Stroll the market and stay hydrated! Big Buck with his hen party! 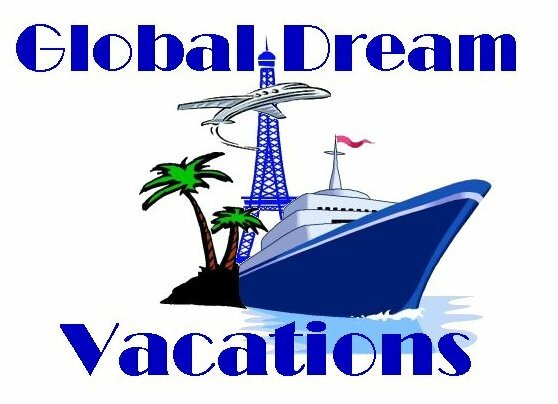 Tati Streidl will provide entertainment! Alice Yeager, aka Alice the Facepainter, concentrates on one of her creations at the McKinney Farmers Market. Alice splits her time between the McKinney and Frisco Farmers Market. She's at the Frisco Rotary Farmers Market on the 2nd and 4th Saturday of each month. Alice Yeager can paint just about anything just about anywhere! 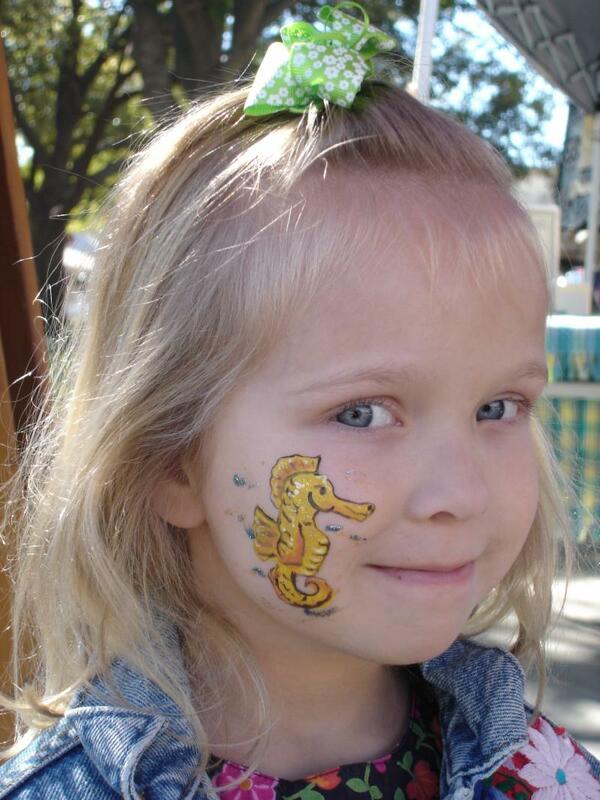 From the latest popular cartoon characters on your cheek to transforming an entire face into a puppy dog, Alice transforms a weekly visit to the Frisco Rotary Farmers Market to an event that lasts all day! 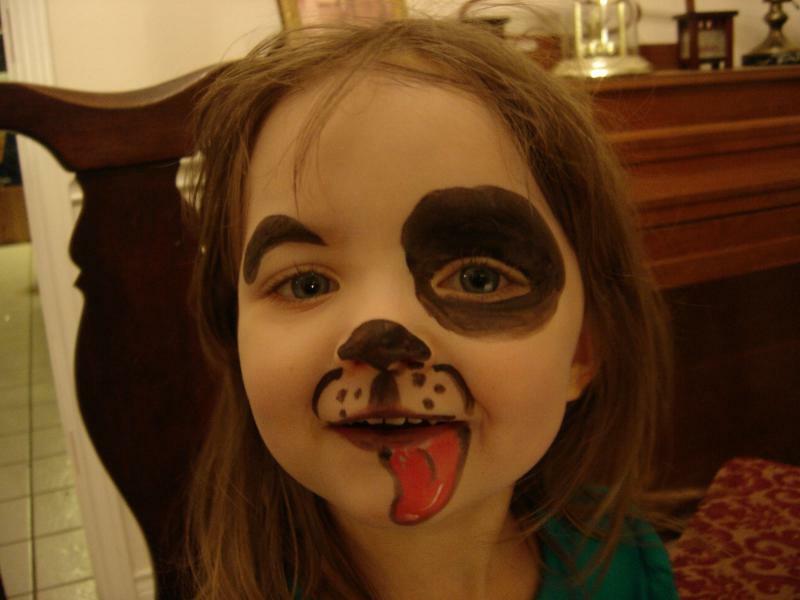 "Face-painting has been a passion of mine for over twenty years!" Alice said. "I hope to share the joy with you" at the Farmers Market." Two of Alice the Facepainter's creations. Alice will be at the Frisco Rotary Farmers Market on 8/11. 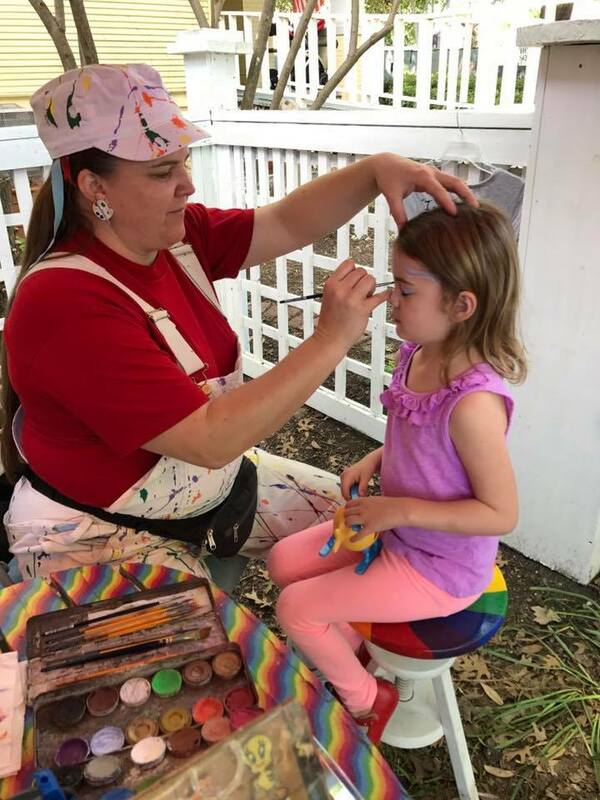 In addition to the McKinney and Frisco Farmers Market, Alice offers her facepainting skills at many local festivals and for private parties. 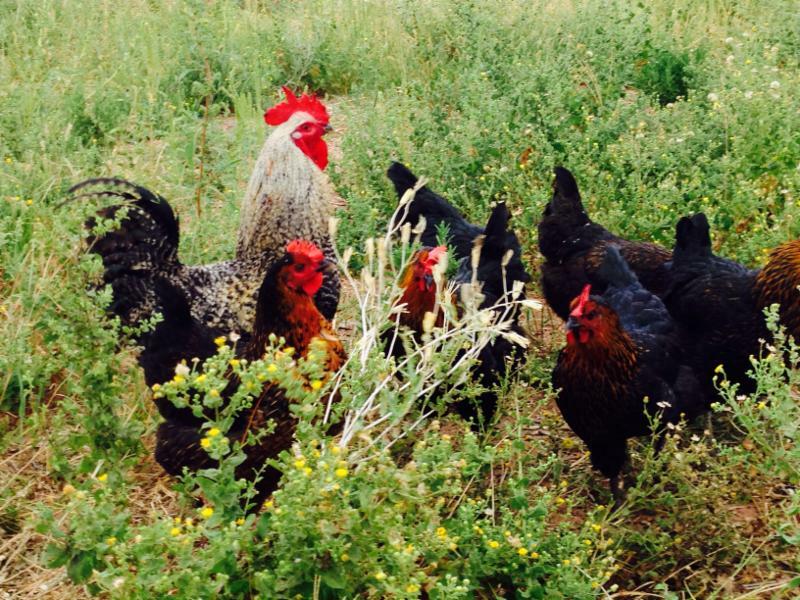 What's Fresh in August at the FRFM? As we enter the dog days of summer, pickins' are slim at local Texas markets. The following fruits and vegetables will be available at the market in August. The farmers will be planting fall crops in preparations for cooler weather. 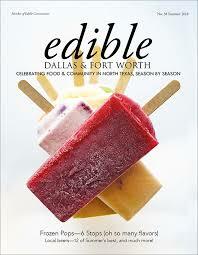 Pick up your FREE Edible magazine at the Frisco Rotary Booth. It's filled with great information about local food and recipes!